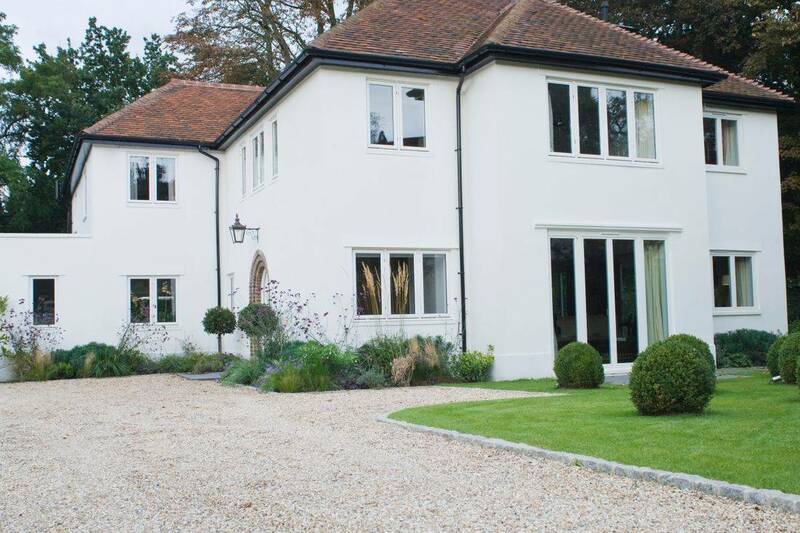 Professional Painter & Decorator offering a reliable, quality service. 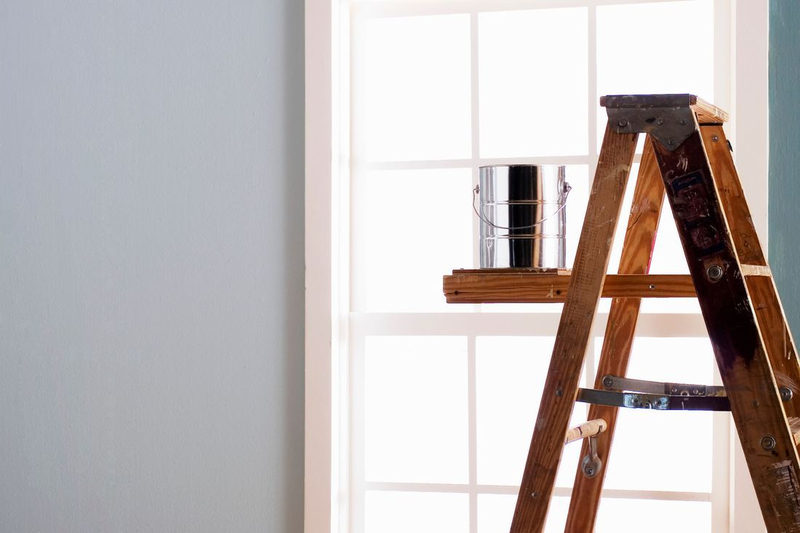 I am highly experienced in interior and exterior residential painting and decorating. I pride myself in providing reliable professional and friendly service. Free no obligation quote, no job too big or small. Based in Birmingham I work throughout the Midlands in the public and private sector. I am a fully insured, health and safety compliant commercial decorator with experience of working with small and large businesses.